Congratulations on your plan to start your own international trading business. You must start your business in the right direction. First define what you really want to do. Choose what products or items that you want to get involved with and concentrate on them. There are hundreds or thousands of products that are traded and it is very difficult to trade without a specific product to work with. Operating on a “shotgun” operation will lead you nowhere. Try to focus your attention to maybe five items that you feel you can work with. Leads, although they are not really as productive as most people think, can give you some ideas about products being traded in different countries. These can help make choices and see what you can sell in your country as well as what and where you can sell products from your own sources. Buying leads at this time would be nice if you have money to spare but most leads being offered by Web sites on the Internet (specially those offered for sale) are not really reliable. Some of those companies listed are not even aware that they are on those lists and it will be a waste of your time contacting these companies because they may never respond to your inquiries. From our experience, these companies who are selling leads through subscription will bombard you with the same leads all over and over again. For a source of leads, we recommend the The Trading Hub: Import and Export Trade Leads from Around the World from the Federation of International Trading Association. 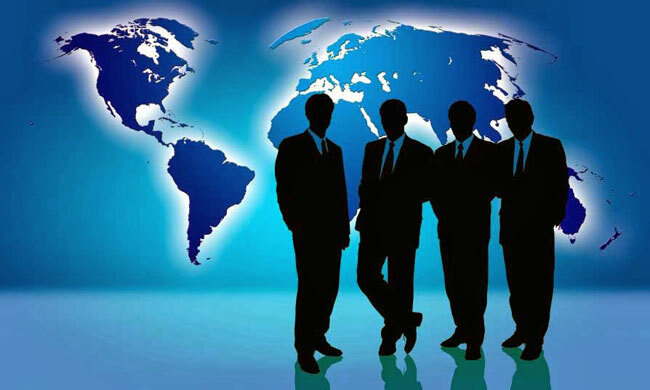 They have links to International Trade Leads available for FREE. Since they are an international trading group, their connections would be more reliable. The U.S. government has an online database of trade leads from their Export.gov website. While this is a free resource, it may not be regularly updated anymore. A better resource from the U.S. government would be the trade leads issued by the different U.S. embassies around the globe. U.S. embassies compile trade leads from different sectors for the benefit of U.S. companies. You can also contact the trade and investment sections of the embassies of different countries. Since part of the tasks of embassies is to promote trade to their country, they welcome trade inquiries and would be willing to provide information to potential trade partners and investors. Do these first steps, then let us know how it goes. A reader wants to start an international trading business, and wants opinion on websites that offer buy/sell leads. How and where do you get leads for an international trading business? I have been reading your articles for the past months since I want to venture into entrepreneurship. I plan to import products abroad, then market and distribute these to the Philippines. I have a couple of suppliers already and we are now in the negotiation phase. However, I would like to know how to go about the business – from shipping, customs, etc. Initially, we will test the market and products will be shipped door-to-door. However, when we go for an exclusive distributorship contract, I am not familiar with the process.